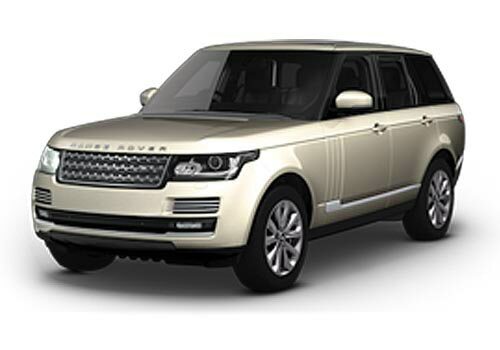 In one of the biggest launches of the year, the British luxury car manufacturer has launched the Range Rover in India at a price starts at Rs. 1.72 crore (ex-showroom price New Delhi). It is available in the market in about three variants code named Vogue SE, Autobiography diesel and Autobiography petrol. Among these three variants, Autobiography petrol is the top and variant and it carries the price tag of Rs. 1.84 crore and the midrange model Autobiography diesel carries a price of Rs. 1.79 crore. It is perhaps the biggest launches of the year in India and the Tata motors owned jaguar cars will be looking forward to increase their sales in the Indian market but the Range Rover price seems to be very expensive for the Indian customers. There are many things to discuss about this new vehicle, which is hosting some of the lavish features like no other luxury SUV in the market. Most importantly the weight of its body has gone lighter by upto 400 KG, which will prove helpful for driver to have a smooth control over the vehicle. The company has made a lot of modifications to this vehicle in terms of its interior and exterior as well. There is no doubt that this is the vehicle for which you should look for as helps you to make a style statement with elegance. To talk about the Range Rover features and cutting edge technology, it is integrated some of the state-of-art features that offers the high end luxury on the go. When it comes to the engine specifications, the low end and mid level variants comes with same engine specifications such as 8 cylinder 4.4 liter diesel engine with 4 valves per cylinder. This 4.4 liter engine can churn out an immense power of about 335 Bhp and makes a torque power of about 700 Nm. If it comes to the top end petrol variant, it is powered by 8-cylinder 5.0 liter petrol engine that can produce a staggering 503 Bhp of horse power and 625 Nm of torque power. The company used the cutting edge technology to design the vehicle that allows it to accelerate from 0-100 Kmph speed in just 5.1 seconds of time, which is incredible. Moreover, its lightweight body contributes for better acceleration, pickup and mileage. Interestingly all the variants are mated with automatic transmission gearbox. Terrain response 2 system will be the most interesting feature that makes the diving easier on bumpy roads and terrains. 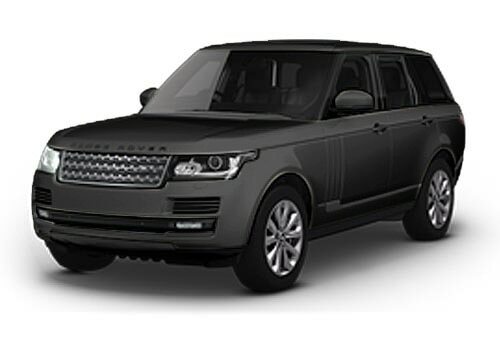 Range Rover pictures says that the SUV is coming with far better features, performance and elegance compared to previous models. Hence, make a move now to the nearest dealers to know more details about this vehicle.